A CLASS-A full-service Medical Center/Office Building ideally located in northwest Detroit. 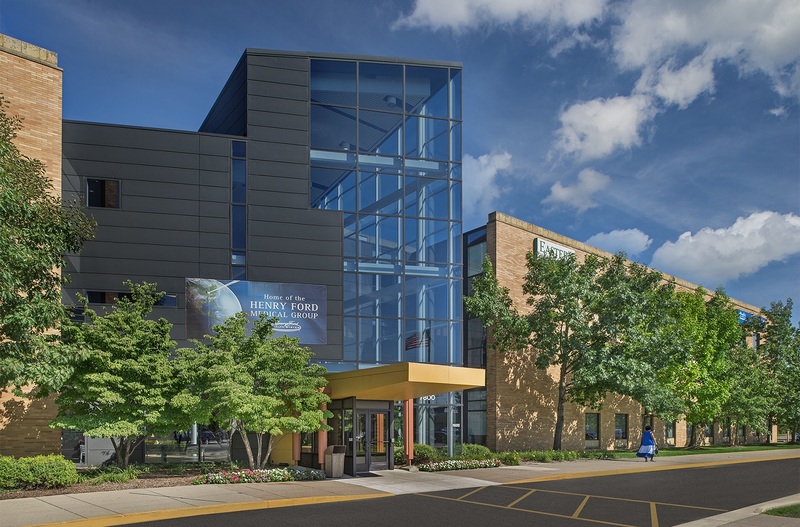 A superior northwest Detroit location which is recognized as one of the finest medical center/office properties within the city not part of a major medical campus. 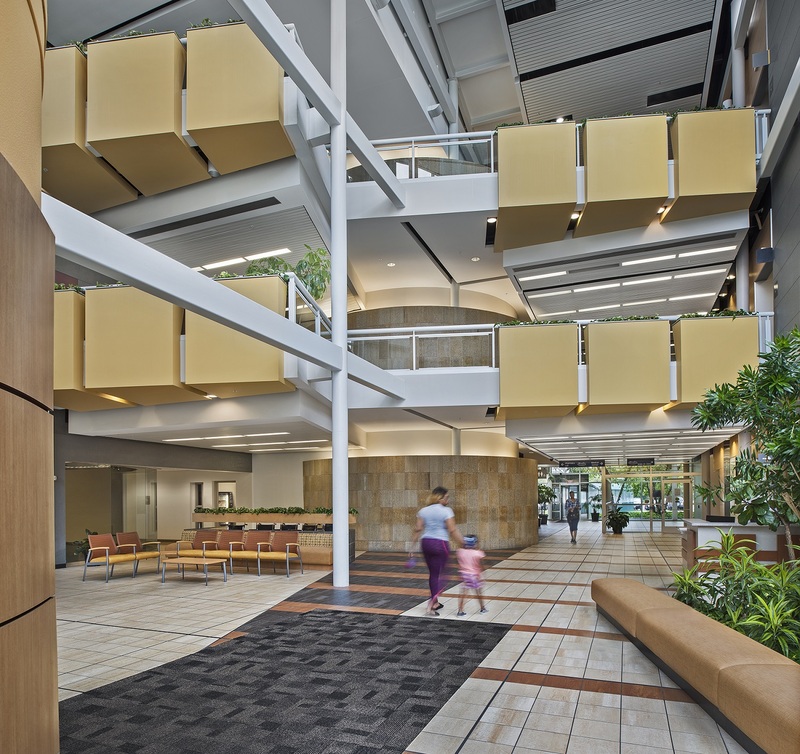 The recently renovated College Park capitalizes on the concept of being a primary ancillary facility to the major hospitals, providing easy accessibility for patients without having to visit a hospital campus. College Park currently provides an exceptional professional location to several longstanding, high-profile medical tenants and a heavily professional and diverse office tenant base. 184,294 SF of Class-A, full service medical/office space in a remarkable well-built architectural glass and brick, three-story building (built in 1995), featuring an atrium entrance, modern interior with higher end medical and office finishes, convenient patient drop-off areas, 654 spaces of convenient parking, security and more. 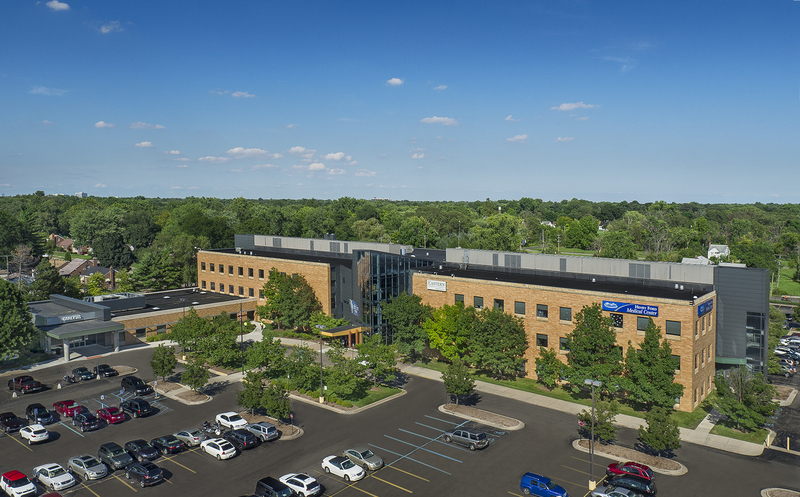 College Park's location, within a limited medical/office center market, provides strong barriers to entry, enhancing College Park's appeal and it's prominent landmark location along the Southfield freeway. Excellent immediate accessibility from two major freeways M-10 (Lodge Freeway), M-39 (Southfield Freeway) and the three major access points off West Outer Drive, Thatcher Street and the Southfield Service Drive. Convenient proximity to suburban and city hospitals and medical centers including Henry Ford Health System, Sinai-Grace (Detroit), DMC Children’s Hospital, St. John Providence and Detroit Receiving. In addition to being directly across the street from Wayne County Community College, and nearby Marygrove and U of D Colleges, College Park is surrounded by the expansion of other businesses as part of Detroit's revitalization.